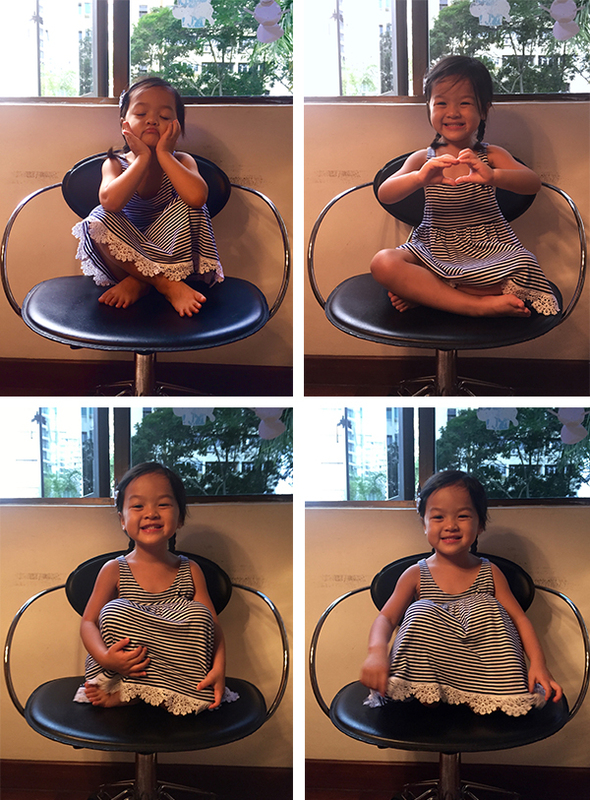 Hello Little Sunshine - Singapore Parenting and Lifestyle Blog: Kaitlin is 47 Months Old! 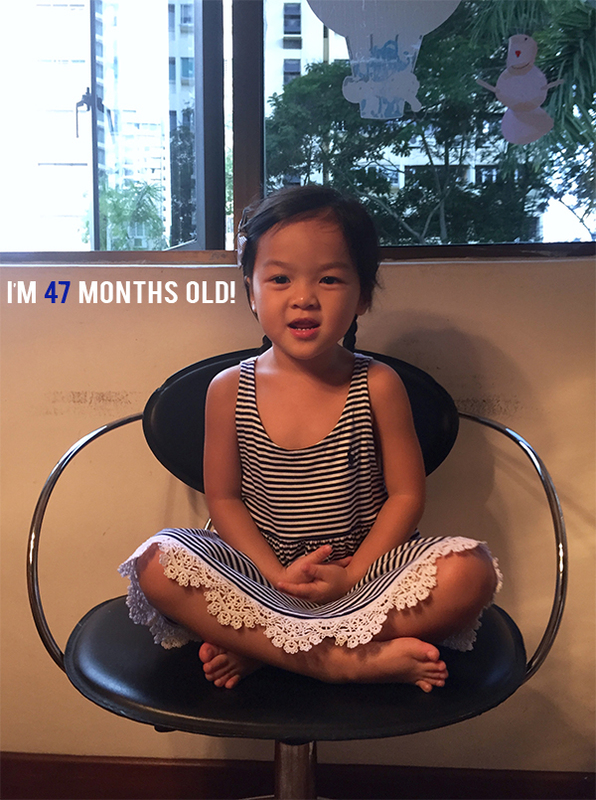 Kaitlin is 47 Months Old! August was a month of quite a few firsts for Kaitlin, especially ones that revolved our nation turning 50 years old! Kaitlin was so into National Day and Singapore, like really patriotic singing and dancing to Singapore Town every other day, and not just once but a few times and performing for us + getting us to dance along with her. 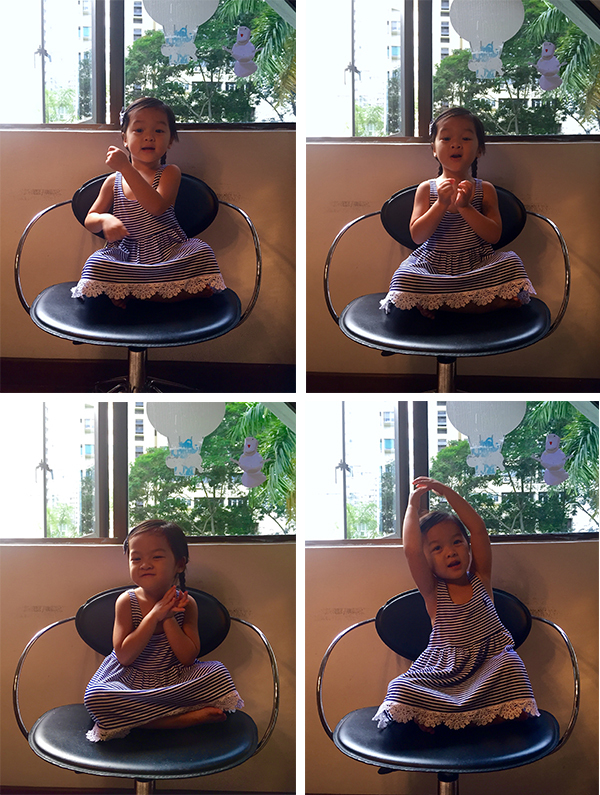 When she sees SG50 logos or the words, she'll go "Mommy! SG50!" which as you know that can be seen like almost everywhere when you step out of the house so when I don't respond to it cos it's so frequent she'll keep saying it till I respond. 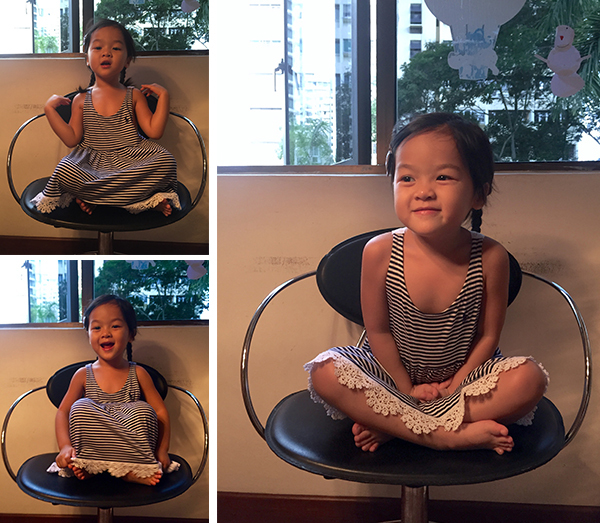 She even watched most of the NDP parade telecast at home without getting bored which she usually does when she watches a show for too long. Not just that, she would get up from where she is sitting and sing/dance to songs she knew. Super patriotic this girl, definitely a SG baby and well I guess you can say Singapore sure did a great job in getting people into the National Day spirit cos Kaitlin was so into it! She has increased knowledge about plants. Knows different parts of plants like seed, seedlings, roots, stems, flowers and fruits. This post is so late that I'm already able to count the days that she's turning 4! She's really growing up so fast and I've been noticing and also getting feedback that Kaitlin's really growing up..like how she is livelier in school (i think nice word for getting excited and maybe a little rowdy) and is more vocal (that means loud! screaming/shouting). I guess in a way it's a good improvement cos she used to be quiet and keep to herself in school, now I just have to find a way to teach her when's the right time to talk/play and when she should listen and behave herself.